Add a little pizazz to your knit or crochet project with Spark. 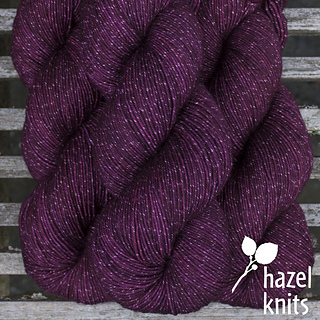 Spark features a pair of Lurex threads running through the skein so it has a consistent sparkle all the way through your project. 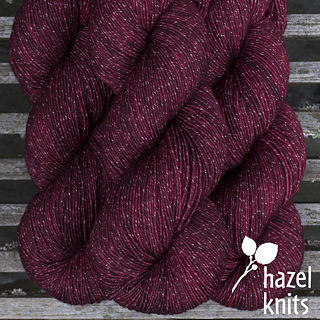 This superwash merino/lurex yarn is smooth and dense for excellent stitch definition. It has a smooth, compact twist. To prolong the luster of the Lurex thread, we recommend hand laundering with mild, wool friendly soap in tepid water. Lay flat to dry.